Recovery Keys of St. Augustine provides compassionate and effective outpatient addiction treatment to individuals struggling with substance use disorders. 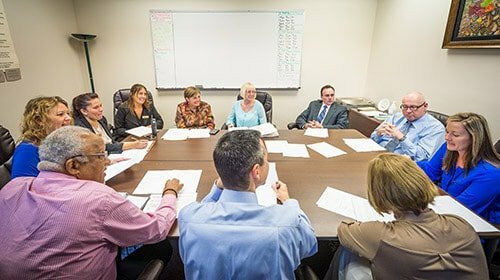 Accredited by The Joint Commission, our team of addiction recovery professionals can assist you or your loved one in overcoming addiction and living a clean, sober and more fulfilling life. 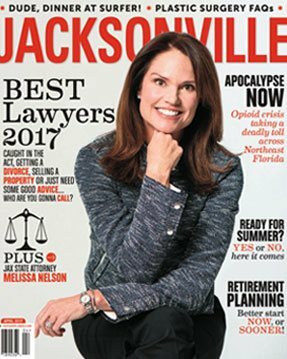 Recovery Keys of Jacksonville provides physician-led outpatient treatment for individuals suffering from addiction to alcohol, drugs and pain medications in a warm, caring and compassionate outpatient setting. Led by board-certified physicians, our Jacksonville team of addiction experts can enable you to overcome this chronic disease and discover a life in recovery. 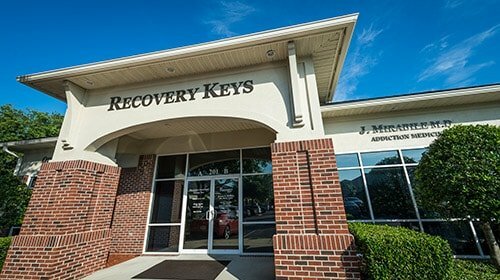 With offices in St Augustine & Jacksonville, Recovery Keys™ offers accredited, multidisciplinary addiction treatment and rehabilitation to those struggling with alcohol, drugs and pain medication abuse as well as co-occuring disorders such as depression, post-traumatic stress disorder (PTSD), anxiety and bipolar disorder. 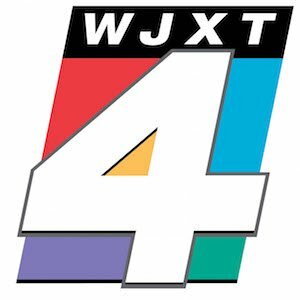 Our recovery program is one of only a few addiction rehab programs in Northeast Florida to be accredited by The Joint Commission and where each new patient receives a comprehensive evaluation by accredited, board-certified addiction medicine physician prior to their entry into the Recovery Keys outpatient treatment program. Treatment at Recovery Keys begins with a comprehensive addiction and substance abuse evaluation conducted by our board-certified, addiction medicine physicians. Admission into our highly structured, Partial Hospitalization Program (PHP) helps patients break the self-destructive cycle of substance abuse and develop their identity as a sober individual. Recovery Keys' Intensive Outpatient Program (IOP) is for adults who are struggling with drug or alcohol addiction as well as co-occurring disorders such as depression, anxiety, bipolar disorder or post-traumatic stress disorder (PTSD). 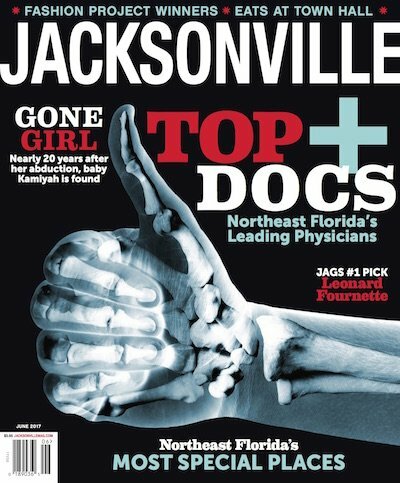 Conveniently located in the heart of St. Augustine and Jacksonville, Florida, Recovery Keys offers comprehensive addiction evaluations and treatment by board certified addiction medicine physicians and fellows of the American Society of Addiction Medicine. Accredited by The Joint Commission, our rehabilitation program offers a comprehensive care model with Detoxification, Intensive Outpatient Program (IOP), Day Treatment / Partial Hospitalization (PHP), Aftercare / Continuing Care, Cognitive Behavioral Therapy (CBT) and rehab programs designed for working professionals and addicted healthcare providers. Recovery Keys provides patients struggling with addiction to alcohol, drugs and pain medications access to world-class treatment delivered by a multidisciplinary team of healthcare experts across a wide spectrum of mental health related specialties, including addiction medicine, co-occurring disorders, anxiety disorder, mood disorders and depression, bipolar disorders and post traumatic stress syndrome (PTSS/PTSD). 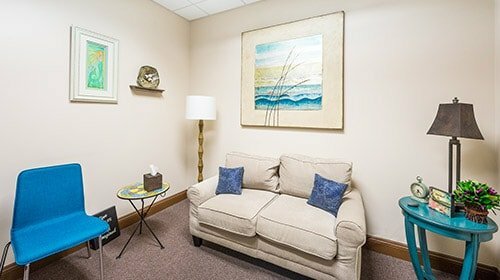 Recovery Keys offers patients and their families a warm, comfortable and caring environment that enables them to receive outpatient addiction treatment as well as ongoing one-on-one and group therapy. We have dedicated our lives to helping those with substance user disorder overcome their addiction and live a more healthy and fulfilling life. Addiction to drugs, alcohol and pain medications is a chronic brain disease that requires experts board-certified in addiction medicine. 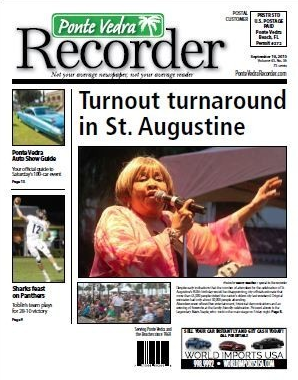 Our outpatient treatment program is conveniently located in the heart of both St. Augustine and Jacksonville, Florida. Call us today to meet our team of addiction recovery professionals and develop a roadmap for your recovery.